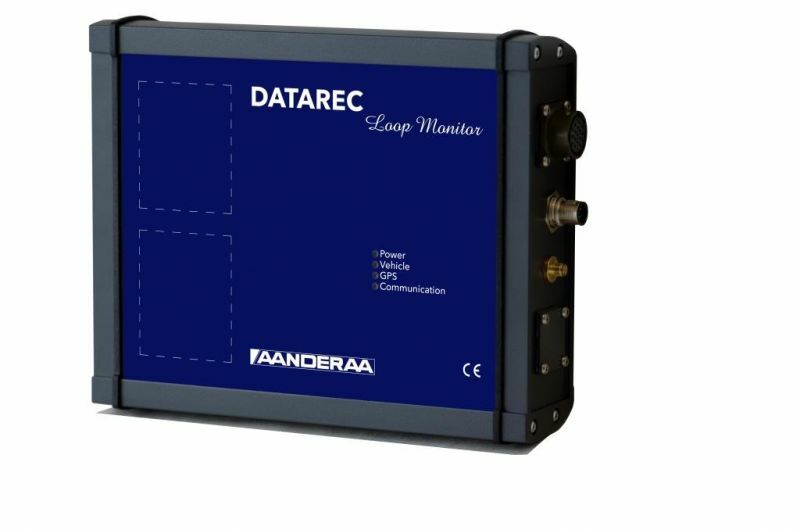 Datarec Loop Monitor is an advanced traffic counter. Vehicle and bicycle detection is based on inductive-loop technology for accurate counting. It utilizes inductive pattern recognition to identify which type of vehicle is passing, providing a precise classification. The product can be delivered as a stand-alone traffic counter or as an advanced part of a complete traffic monitoring system. Datarec 7 Signature is an advanced vehicle classifier. 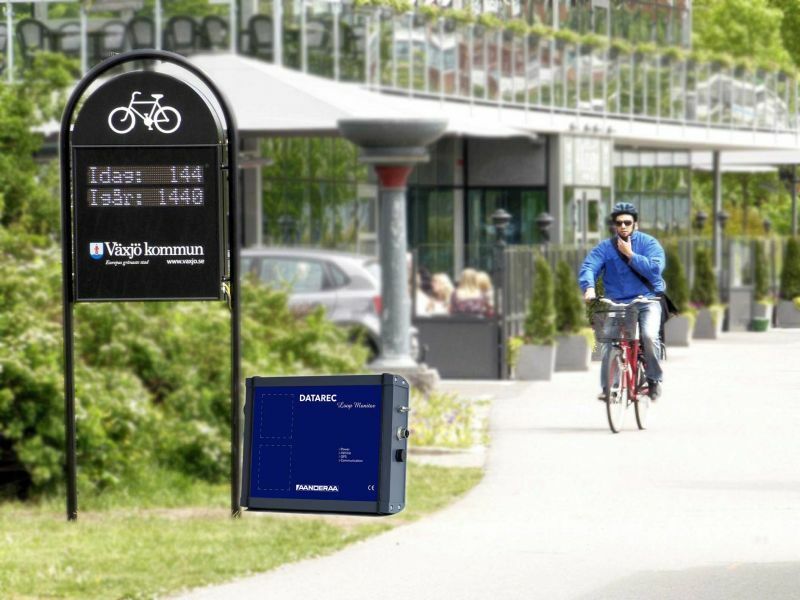 Datarec 7 Signature Bicycle Counter is an advanced bicycle counter.